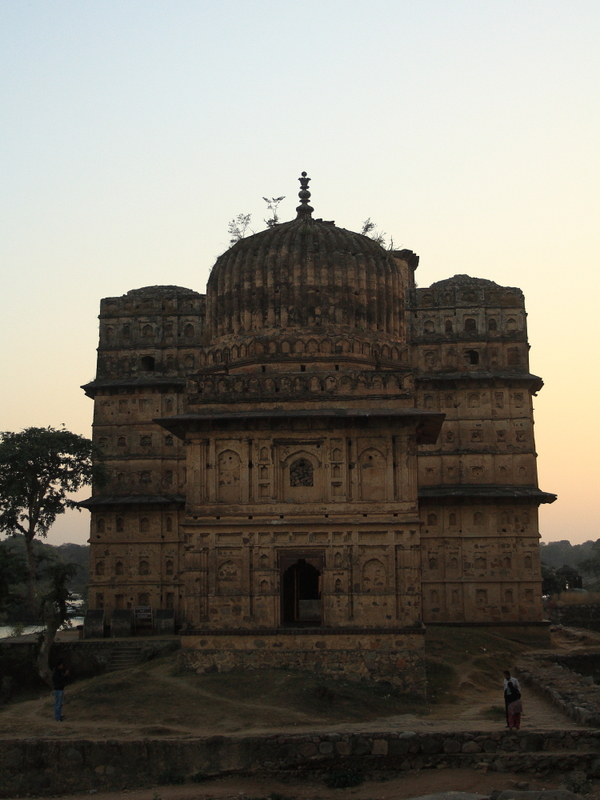 There are 14 Chhatris (Cenotaphs) of famous Bundela worrier kings of Orchha. 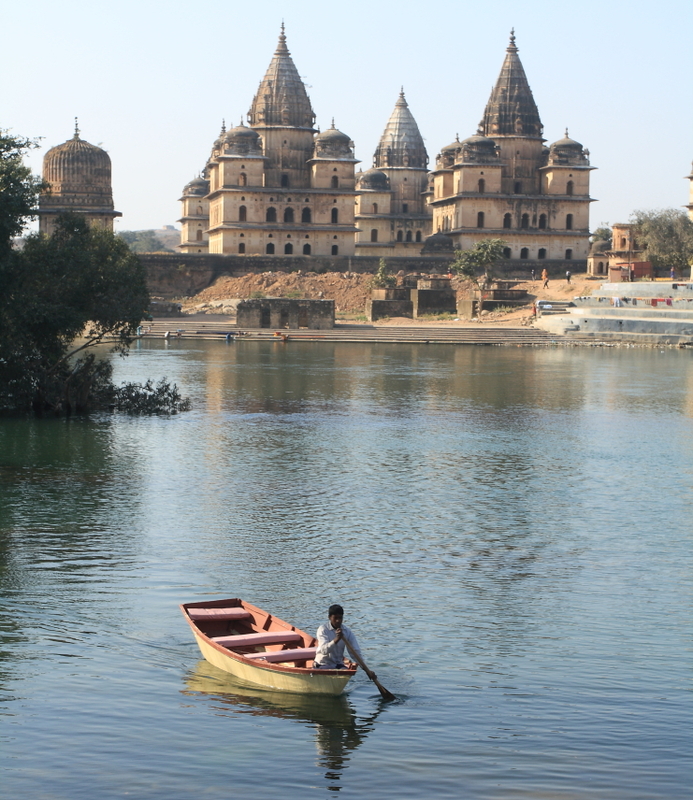 This is one of the important places in Orchha. 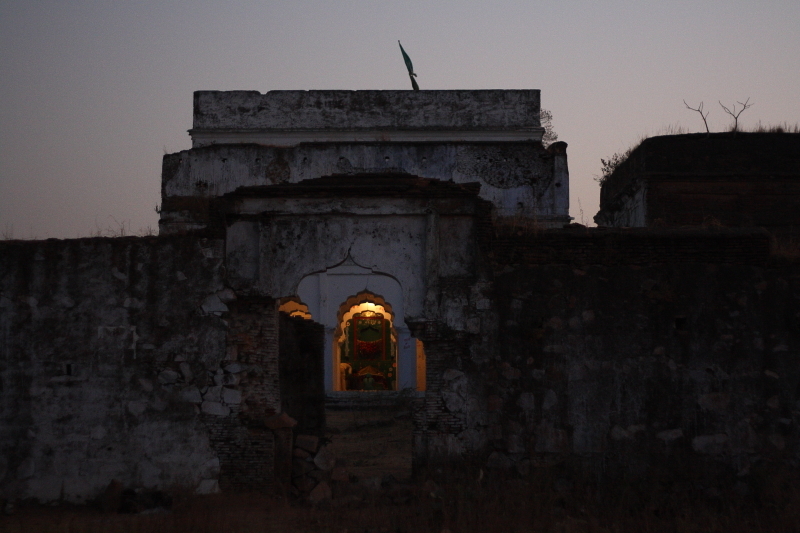 One must visit this place in evening, gives a great view of Laxmi Temple and sunset. Posting is blog from Hotel Sheesh Mahal, a hotel is of Madhya Pradesh Tourism board. Will recommend it for ethnic Bundela cuisines.